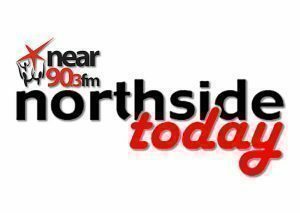 On this edition of Northside Light: John Healy speaks to Independent Cllr. Noeleen Reilly for Ballymun about Crack dealers preying on former addicts in Ballymun. Adrianne Murphy & Pat Meehan talk about everything from Bus routes to the health service on Today’s edition of Northside Light. Dr Michelle Share talks to Liam about homelessness and nutrition and its impact on children.